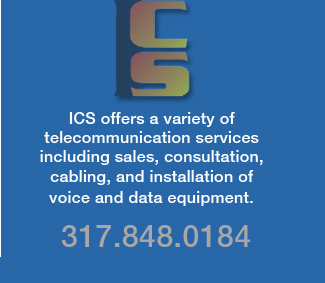 Indiana Communications Specialists (ICS) is a full-service contractor providing design, service, installation and maintenance of data / phone systems hardware, magnetic door locks, paging systems, video surveillance systems, telecommunication wiring, multi-media wiring, computer network cabling and fiber optics. Our service area is Central Indiana with a focus on Indianapolis and surrounding areas. As a partner for many of the leading voice and data communication systems, we can provide a new or refurbished phone system for your small to medium sized business at a huge savings. Our cabling services include just about anything you can imagine: computer network, telephone wiring and video surveillance systems. We also provide consultation for vendor services to help you get the best solution in services for the least amount of investment and expense. We evaluate services from AT&T, Comcast / Xfinity, Verizon, Spectrum, Brighthouse and MetroNet. VoIP is the latest in technology. It combines voice and data over a IP network, such as the Internet. We offer consulting, design and implementation.  Areas of focus are Indianapolis, Chicago, Fort Wayne, Bloomington, Lafayette, West Lafayette, Kokomo Indiana, Terre Haute, Detroit, Cleveland, Toledo, and Louisville... Our travel takes us to the states of: Indiana, Illinois, Michigan, Kentucky, Ohio. Detroit, Cleveland, Toledo, and Louisville... Our travel takes us to the states of: Indiana, Illinois, Michigan, Kentucky, Ohio.